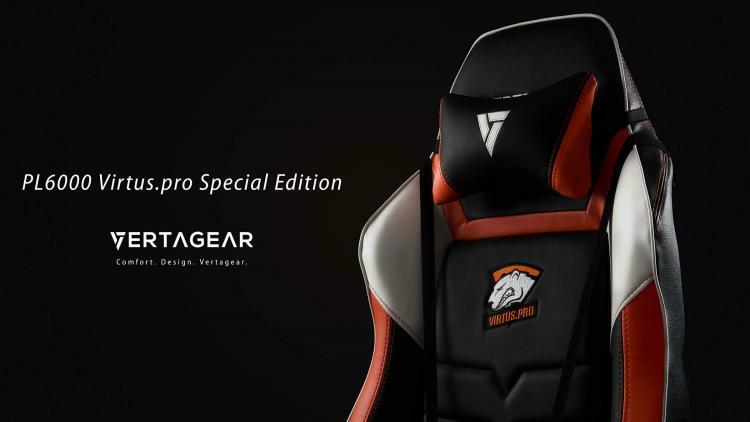 Virtus.pro, a professional eSports team, has chosen the Vertagear P-Line PL6000 to be their official high-performance gaming chair. 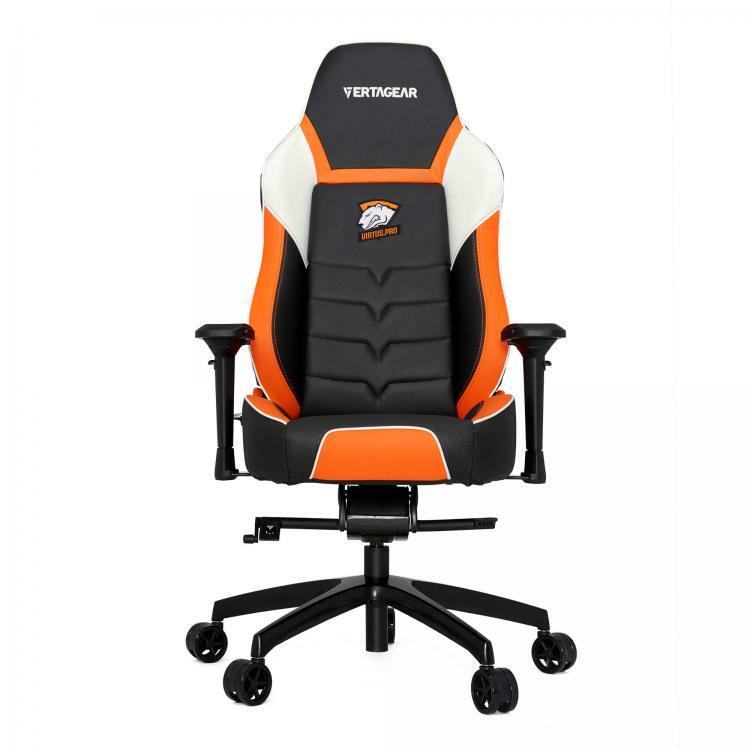 Vertagear has selected its P-Line PL6000 as the official chair high-performance gaming chair to be the exclusive chair for Virtus.pro, based on the requirements of the team. Vertagear and Virtus.pro relies on the PL6000’s comfort and ergonomic support for the team’s endless hours of practice and professional playing. Vertagear created the P-Line PL6000 Virtus.pro Special Edition to accommodate the team’s special needs for them to excel in their field. The Vertagear P-Line PL6000 Virtus.pro Special Edition has all the features of the PL6000 but will come in a special Virtus.Pro design. 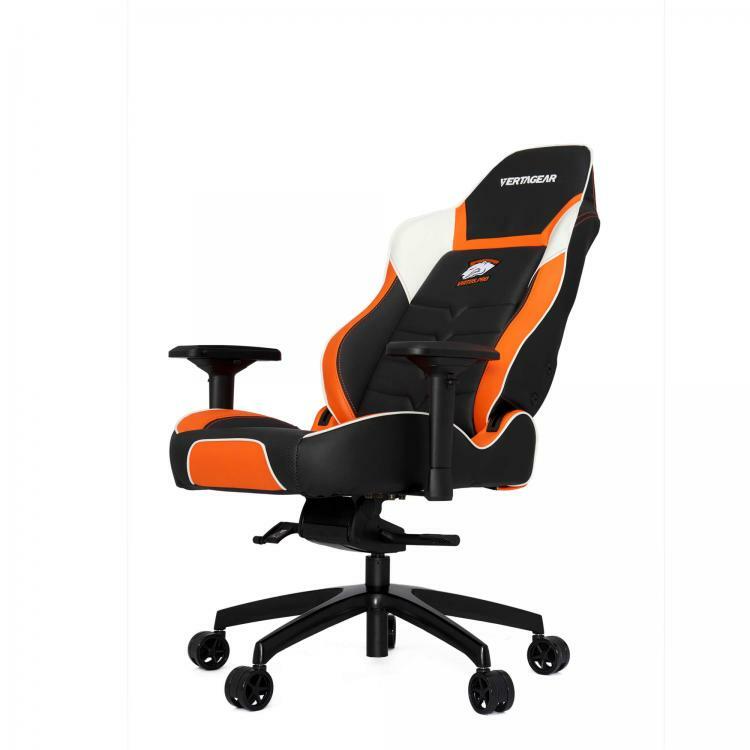 The team’s colors are tastefully applied to the PL6000 and the team’s logo is embroidered into the back rest. 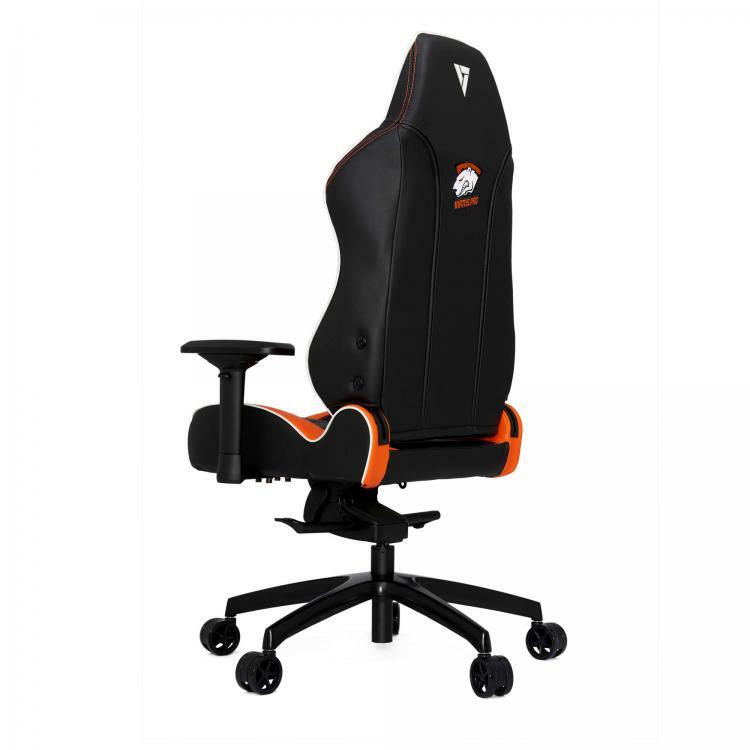 Check out the Racing Series P-Line PL6000 Virtus.pro Special Edition at the Vertagear website.